DHS notice of the extension and redesignation of Syria for Temporary Protected Status for 18 months from 10/1/16 through 3/31/18. The extension allows TPS beneficiaries to retain TPS through 3/31/18 if they continue to meet the eligibility requirements. The 60-day re-registration period runs from 8/1/16 through 9/30/16. 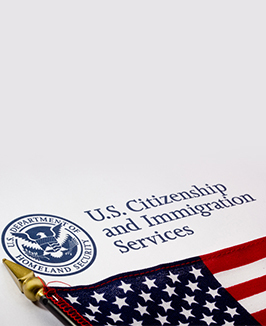 The redesignation allows additional individuals who have been continuously residing in the U.S. since 8/1/16 to obtain TPS, if otherwise eligible. These individuals may submit an initial application during the 180-day initial registration period between 8/1/16 and 1/30/17.